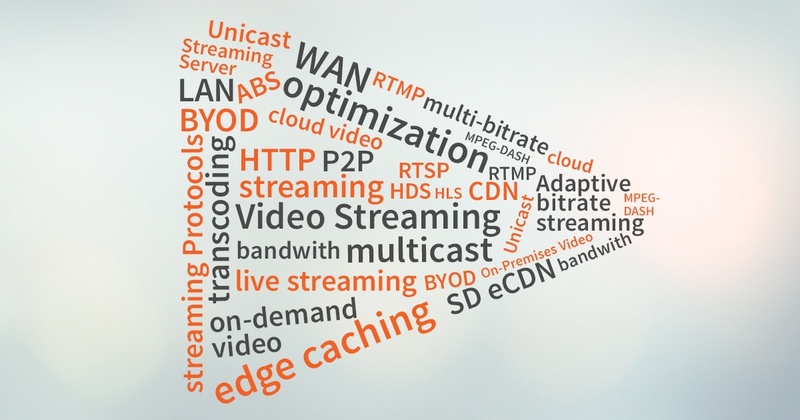 The rising adoption of video in the enterprise has organizations scrambling to meet business demands for high-quality video streaming and distribution. As an increasing number of corporations utilize video for communication, employee training, collaboration, and live event webcasting, they experience network inefficiencies and bandwidth congestion challenges that negatively affect the user experience, productivity, and the overall value to be gained from video-based communications. Moreover, with the growing instance and prevalence of mobile streaming and BYOD culture across organizations, there is an even greater need to deliver high-quality content quickly and reliably to all user devices.